In 2014, en route to winning what was his second world championship, Lewis Hamilton secured his best-ever win tally in one season, securing 11 victories. In the following three campaigns, despite adding two world titles to his trophy cabinet, he was unable to repeat that feat. But this year, a flawless second half of the season, which saw him win six of the final nine races of 2018, helped him claim 11 wins, matching his best-ever haul. 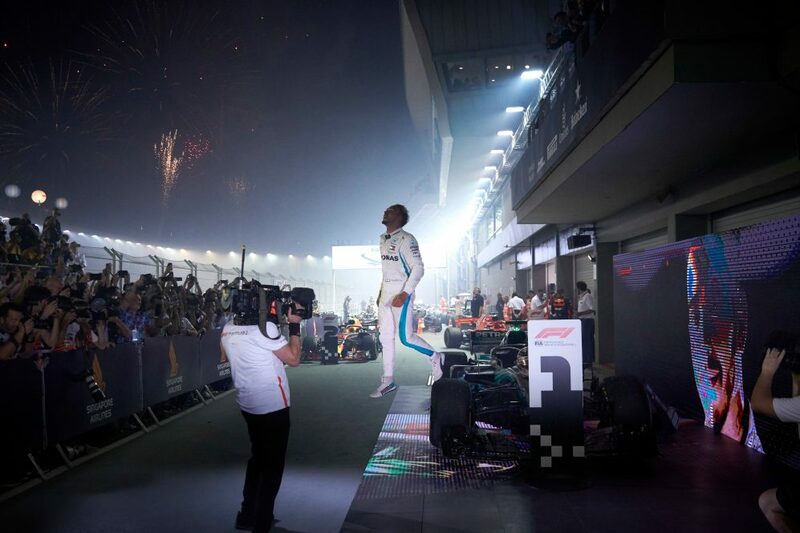 By finishing the season off in style and claiming a memorable win in the season-ending Abu Dhabi Grand Prix, Hamilton became the first driver in F1 history to break the 400-point mark, ending on a mighty 408 and in doing so, becoming the first man to pass 3,000 career points. 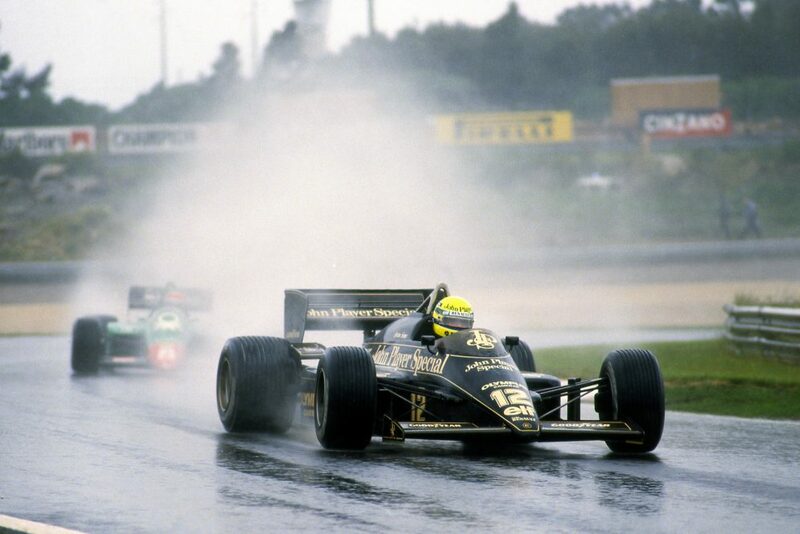 His race-winning exploits earlier in the campaign in Japan also saw him become only the second driver in history to win 50 races for one team (he sits on 52 for Mercedes now). Michael Schumacher won 72 with Ferrari. Max Verstappen had a tough start to the 2018 season. 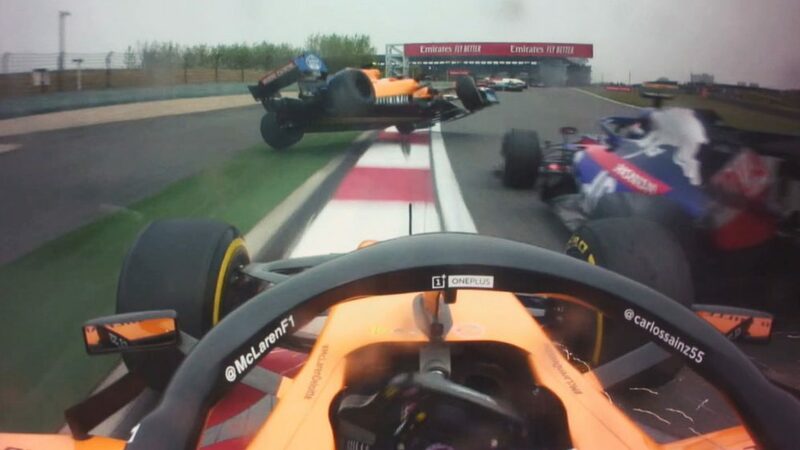 He had either crashed, spun or been involved in an incident in each of the first six Grands Prix of the season, leading to some firm questioning from the media. But he turned his season around, and his record of five straight podium finishes in the final races of the season marked his best-ever career run. Daniel Ricciardo will embark on a new journey with Renault next season, after bringing an end to his 10-year association with the Red Bull family. And he leaves the Milton Keynes squad having endured a 15-race winless run, the Monaco Grand Prix the last time he stood highest on the podium. 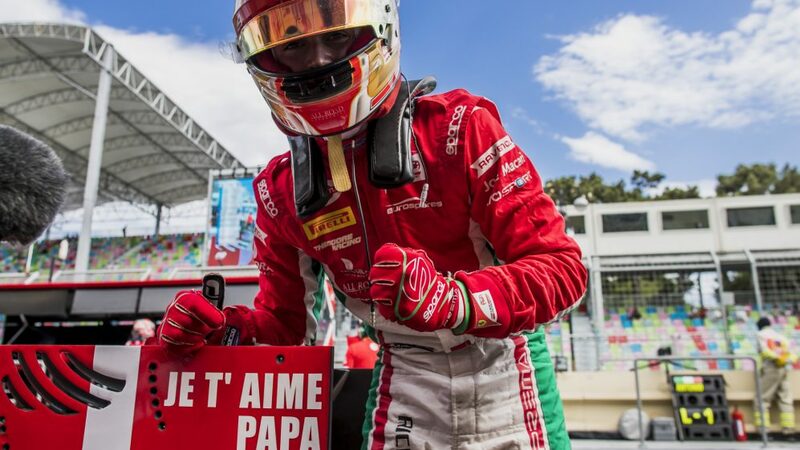 In fact, the only two times he featured on the podium in 2018 were due to race wins (he also triumphed in China), meaning he became the first man since Jochen Rindt in 1970 to take multiple victories with no other top-three finishes. Indeed, it was a tough farewell season for Ricciardo and Red Bull, with his campaign marred by mechanical problems. After suffering what proved to be his last DNF of the season, in Mexico, he made his frustrations known, labelling the car ‘cursed’. And the Australian won’t want to be reminded that his eight retirements of 2018 is one more than Hamilton has suffered since the turbo-hybrid era began in 2014, and the same number Valtteri Bottas has had in his six-year F1 career. Bottas has had a tricky time this season, too. 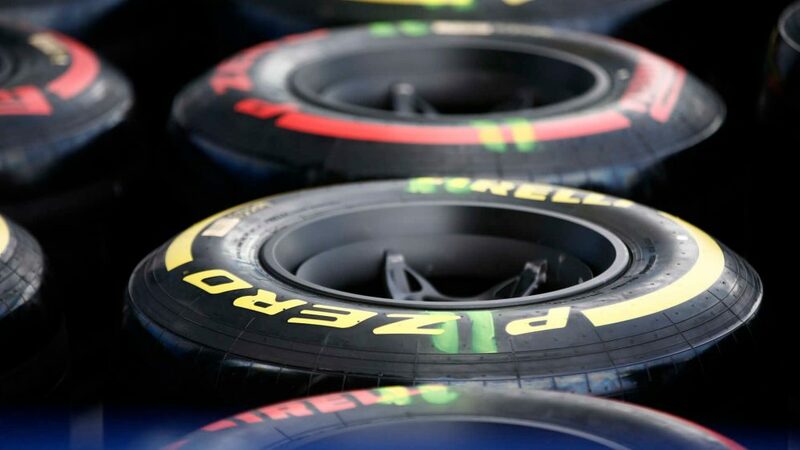 While Hamilton romped to 11 victories, the Finn failed to win a race all year – and his seven P2s mean that he set a new record for the most second place finishes without taking a win in a season. Bottas also became the first winless Mercedes driver since Michael Schumacher in 2012, so he’ll certainly be desperate to bounce back in 2019. 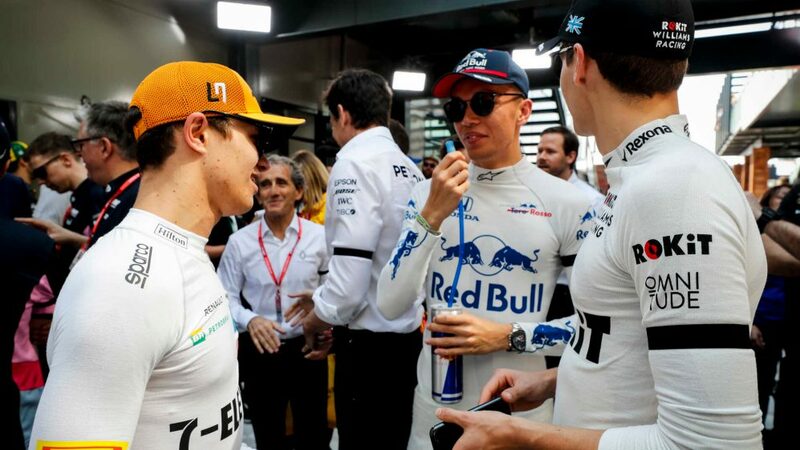 Bottas’ former team Williams also endured a difficult 2018, registering just seven points all season, and they finished bottom of the constructors’ championship for the first time in their F1 history. 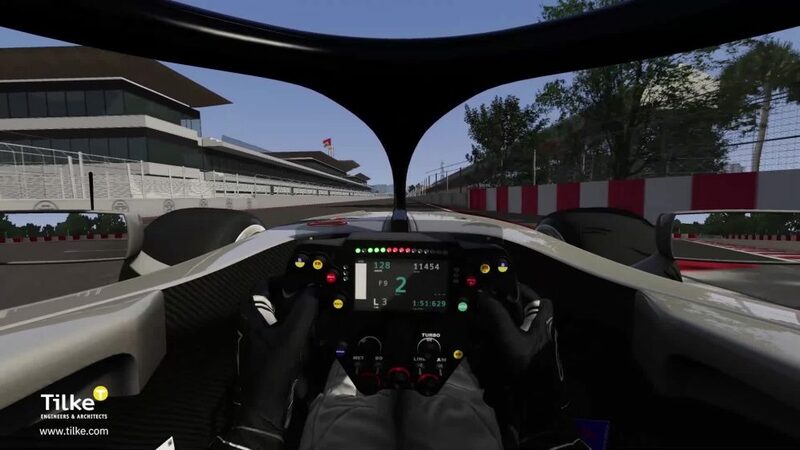 Like their former driver, they’ll be focused on improving next season, and their challenge for success will be spearheaded by an all-new driver line-up featuring rookie George Russell and F1 returnee Robert Kubica. Stoffel Vandoorne had an underwhelming season with McLaren, with the team opting to part ways with the Belgian, who will not be on the F1 grid in 2019, instead taking part in Formula E. He’ll want to forget his qualifying performances in 2018, too, after he became the first driver to be whitewashed by their team mate in a season since Nelson Piquet was outqualified at every race in 2008. 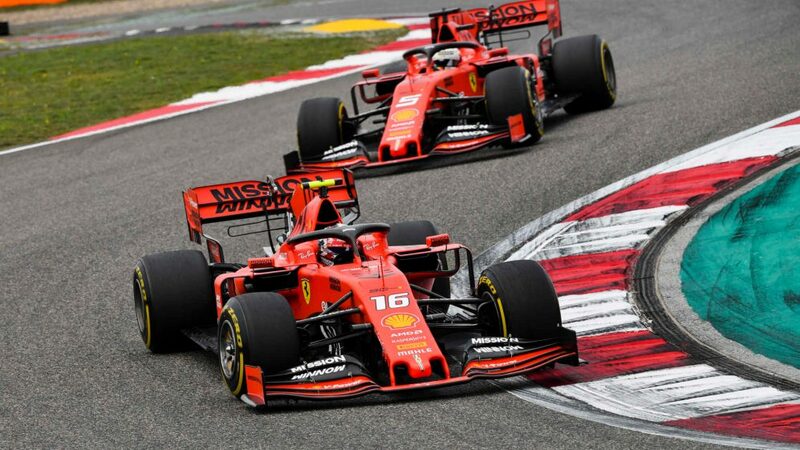 Both times, the driver doing the whitewashing was Fernando Alonso. Before this year’s Italian Grand Prix, no one had driven a faster lap in F1 history than Juan Pablo Montoya. 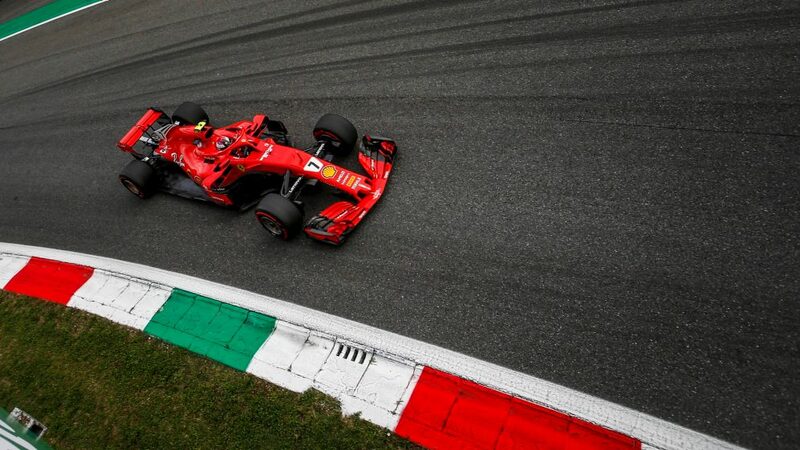 Back in 2004, during pre-qualifying in Italy, the Colombian powered around Monza’s historic Temple of Speed at an average of 262.242 km/h (162.9 mph). But then Kimi Raikkonen stepped up to the plate. The Finn, who was 38 at the time, lapped Monza’s iconic 5.7 kilometres at an average of 263.587 km/h (163.785 mph), becoming the oldest pole sitter since Nigel Mansell in 1994 to boot. Mercedes looked like they had this season’s Austrian Grand Prix sewn up. But disaster struck in spectacular fashion as Valtteri Bottas and Lewis Hamilton both retired. The latter’s exit, which came due to lost fuel pressure, on lap 62 meant he fell one lap short of being a classified finisher, bringing his record 33-race points streak/finishing streak to an end (which started at the 2016 Japanese Grand Prix). That record is six races longer than Raikkonen, who sits in second in this list, but unfortunately for the Briton, he fell eight races short of equalling the all-time finishing streak record of 41 (Nick Heidfeld, 2007-09). 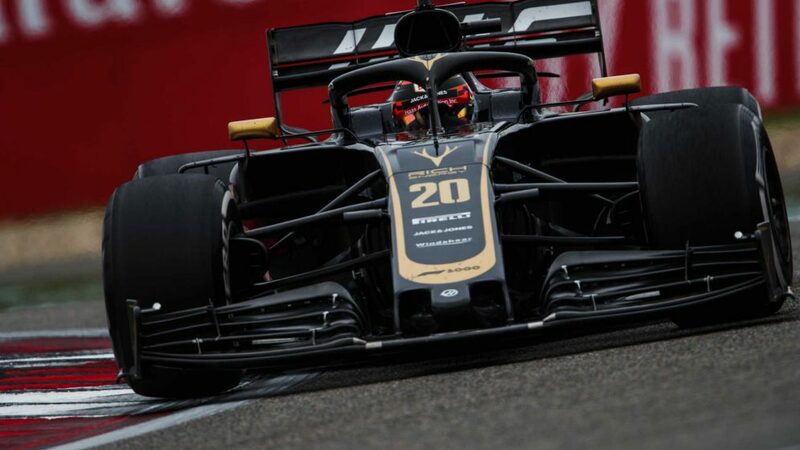 When Haas’ Romain Grosjean was disqualified from the Monza showdown this year, after the FIA stewards deemed his floor was not in compliance with the rules, it meant Williams’ Sergey Sirotkin inherited 10th place, which proved to be the only points finish of his rookie season. And that meant that every driver scored at least one point in the same season. That feat has never happened before. By winning in Abu Dhabi, Hamilton took his incredible victory record to 51 wins out of the 100 post-2014 hybrid-era Grands Prix. His triumph at the previous race in Brazil also marked the first time that he was victorious at a Grand Prix after clinching a title. 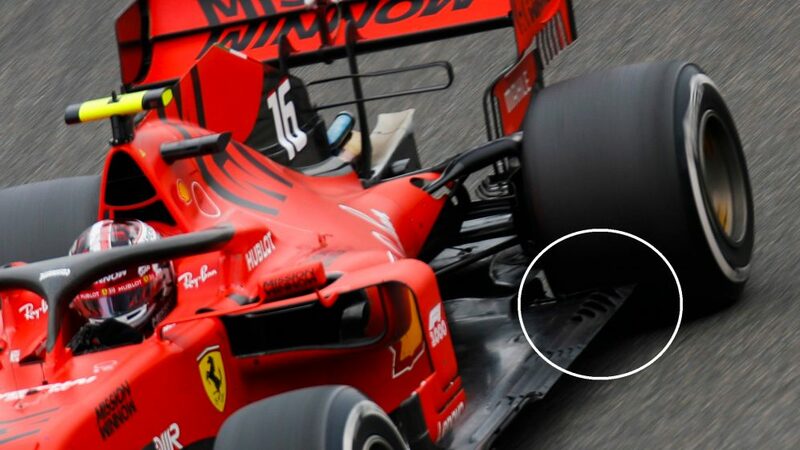 It was further evidence that 2018 was a flawless performance from the five-time world champion. 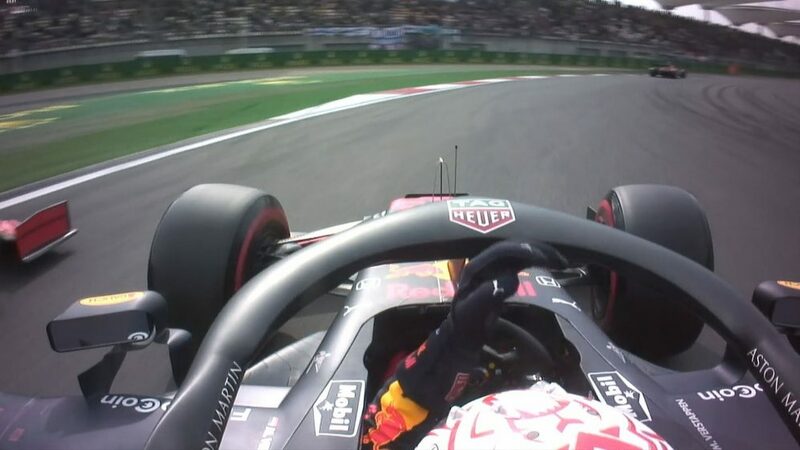 Verstappen’s win in Mexico, which was the first time he’s triumphed twice at the same venue, saw the Red Bull star claim the record for the most amount of victories (five) without ever claiming pole, surpassing Bruce McLaren and Eddie Irvine. The Dutchman, however, did miss out on becoming the youngster pole-sitter, failing to break Sebastian Vettel's record – which the German achieved aged 21 years and 72 days at the 2008 Italian Grand Prix. The outgoing Alonso moved to second on the all-time laps completed list in Japan, overtaking Rubens Barrichello. The Spaniard, who retired from two of the final four Grands Prix of 2018, finished just 47 laps shy of equalling Michael Schumacher’s top-spot record of 16,825 laps. Had he finished the 71-lap Mexico Grand Prix, which saw him retire after completing just three laps, he’d have notched up that record. Fine margins, eh? Hamilton just doesn’t know how to give up, and his memorable German Grand Prix triumph this year, in which he claimed a victory on Sebastian Vettel’s home turf despite starting all the way down in 14th, is evidence of that. Impressively, that win was a record fifth time he’d secured a podium having started outside the top 10, and the first time a driver had won a race from as low as P14 since Fernando Alonso’s infamous 2008 Singapore Grand Prix victory.